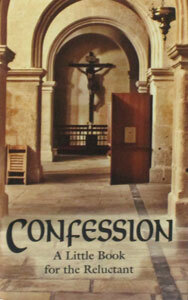 FREQUENT CONFESSION by Benedict Baur. 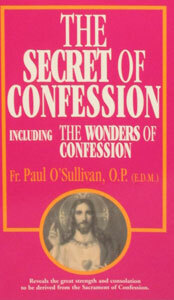 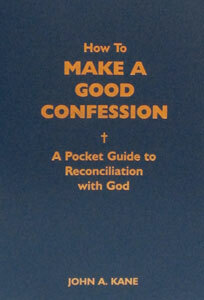 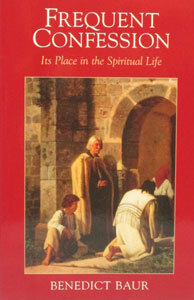 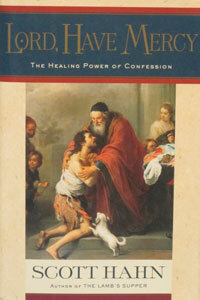 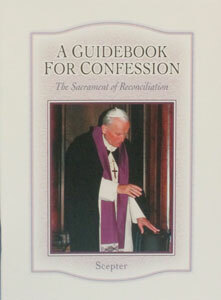 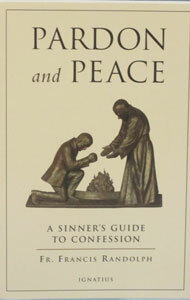 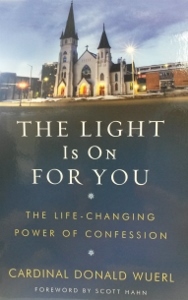 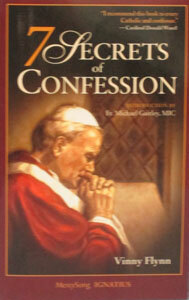 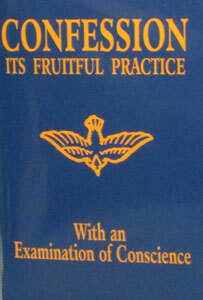 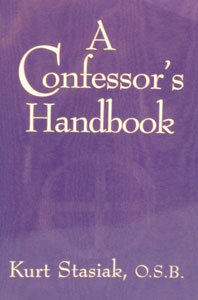 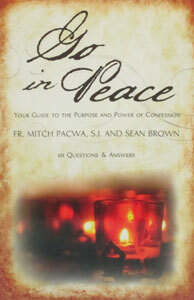 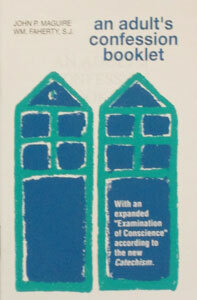 THE SECRET OF CONFESSION Including THE WONDERS OF CONFESSION by PAUL O’SULLIVAN, O.P. 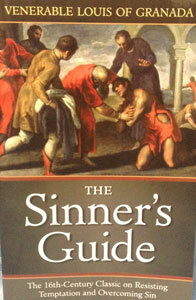 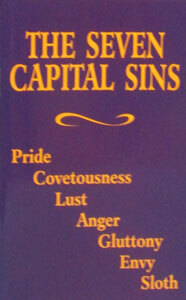 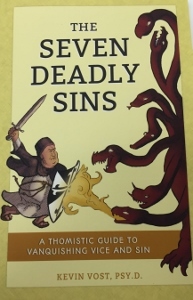 THE SEVEN DEADLY SINS A Thomistic Guide to Vanquishing Vice and Sin by KEVIN VOST, PSY.D.